Jill Kemerer is a participant in the Amazon Services LLC Associates Program, an affiliate advertising program designed to provide a means for sites to earn advertising fees by advertising and linking to amazon.com. Jill also participates in other affiliate programs. This does not affect the price of the product. Jill receives a small commission when you purchase a product through these links. 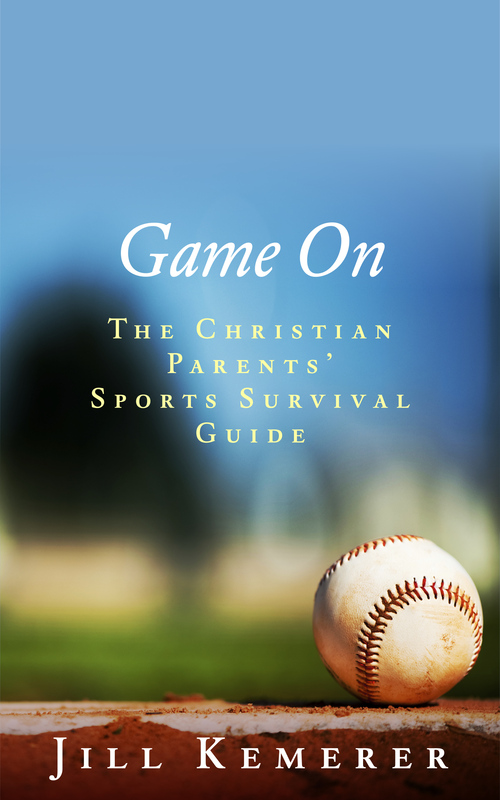 ~ Janice Boekhoff, author of Crevice and mom to three sports-addicted kids. 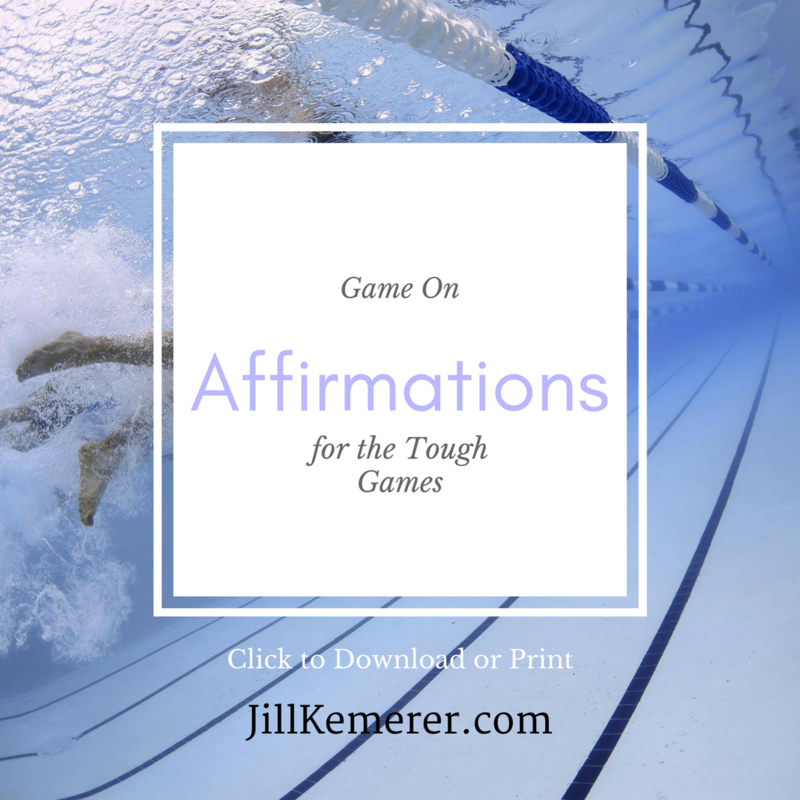 “As soon as I saw the Table of Contents for Game On, I breathed a sigh of relief. I’m not alone on this emotional rollercoaster of youth sports! As a sports mom and wife of a baseball coach, I see all sides of the game. And as a Christian, I face the challenge of letting my light shine in the midst of the stress. This book addresses a plethora of scenarios with the perfect mix of Biblical truth, humor, empathy, data, and practical help. 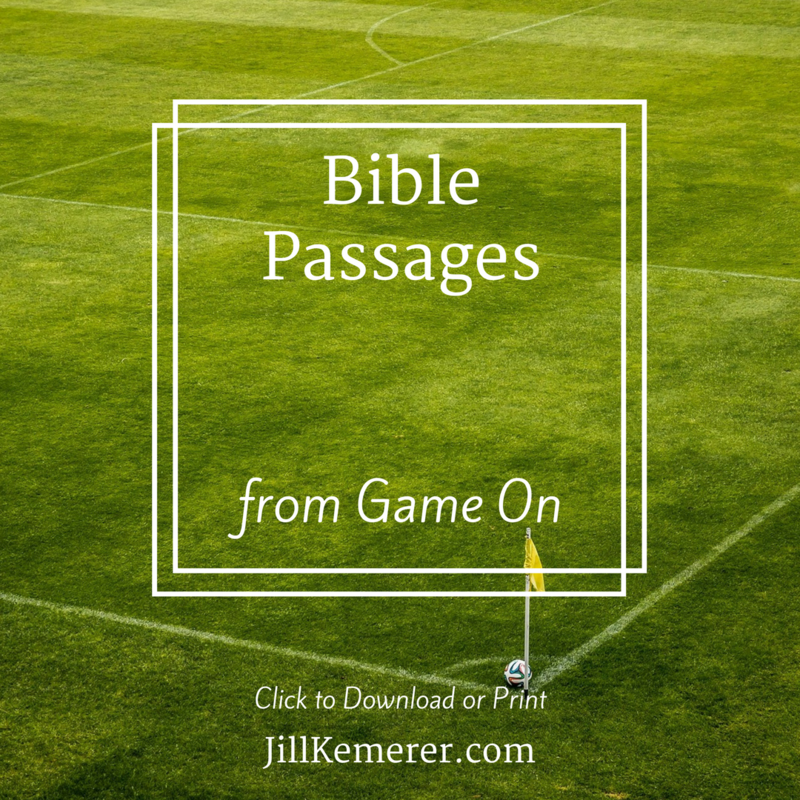 In Game On, Jill Kemerer comes alongside the reader as both a mentor and peer. Her honesty is refreshing, and her experience lends credibility to her advice. More than anything, I appreciate the reminder that these seasons are a short snapshot in the grand scheme of our kids’ lives. All sides of the coin are presented, allowing each parent to hone in on their own goals for their own children, rather than getting caught up in the expectations of others. Feel free to download and print these resources. 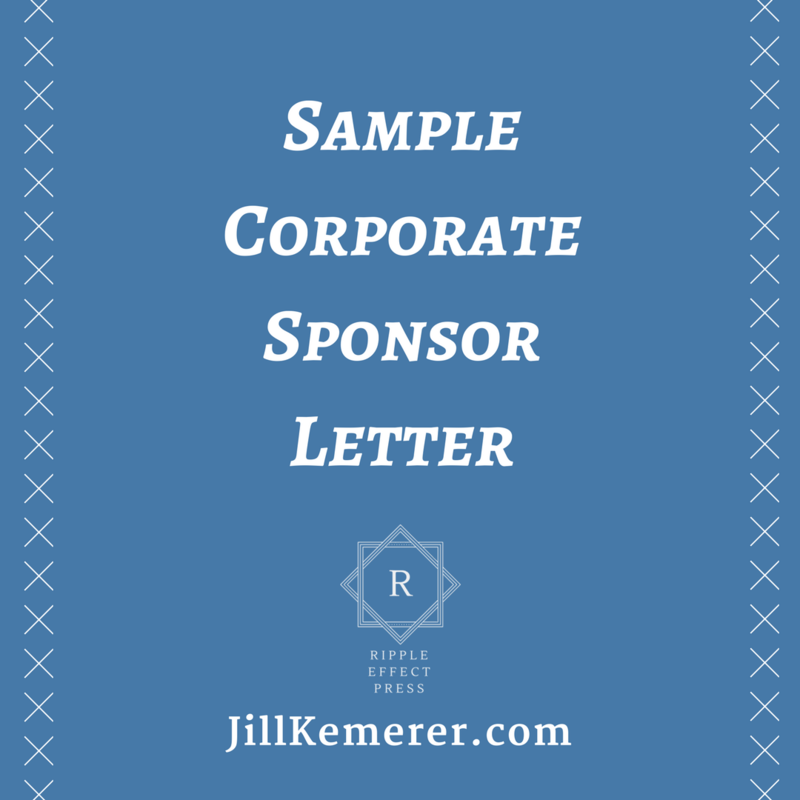 The Sample Corporate Letter is a guide for you to create your own. Simply type a document in a program such as Microsoft Word or Google Docs and modify the information in asterisks to reflect your team’s information. CLICK HERE for video clip! Please consider leaving a review on Goodreads, Amazon or the retailers above! Good reviews help readers find books like mine. Thank you very much!